The other day I was in class daydreaming about my upcoming dive trip. My friend had the misfortune to ask me what I was thinking so lovingly about. I told him I was thinking about scuba diving, then proceeded to explain that it is the best thing in the world. Our teacher passed by and had many counterexamples to prove me wrong, but I had many more proving me right. Scuba diving is the best thing in the world, if you are a diver, you know this. 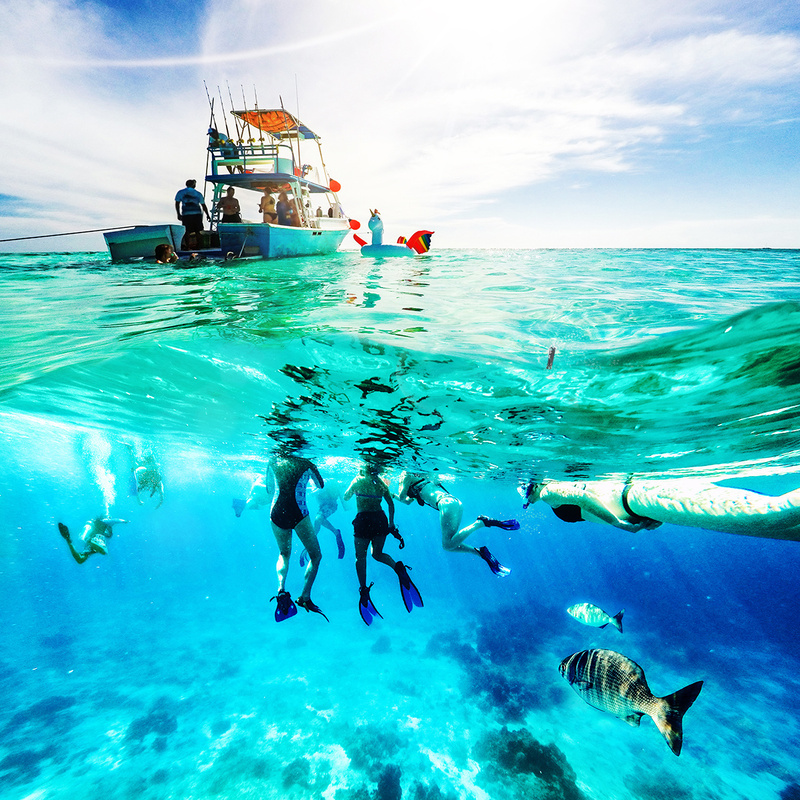 But sometimes non-divers can be very resourceful to try and prove otherwise, hence, here is a list of why we love scuba diving, as a reminder and an argument for all divers. It’s ironic that what we love the most about diving, what makes it the best thing in the world, is completely indescribable with words. The true experience of diving is not something words can contain, it’s a step into another world, a feeling of utter lightlessness, a complete silence, peace of heart. And if you’ve never been diving, you simply can’t fully understand this feeling. But for the sake of argument, I will try to explain what diving feels like. Underwater, all your senses are altered. Your visibility is limited as if in a dream, where you can only imagine so much of the world around you. Sounds are a low and booming through your body, like the soothing sound of a bass guitar. Your body floats through the water, entirely weightless, each movement slowed and subdued. Everything around you is calm, quiet, peaceful. And your eyes are lost in the colors and details of the ocean. Reefs, wrecks, ice, caves, open ocean. 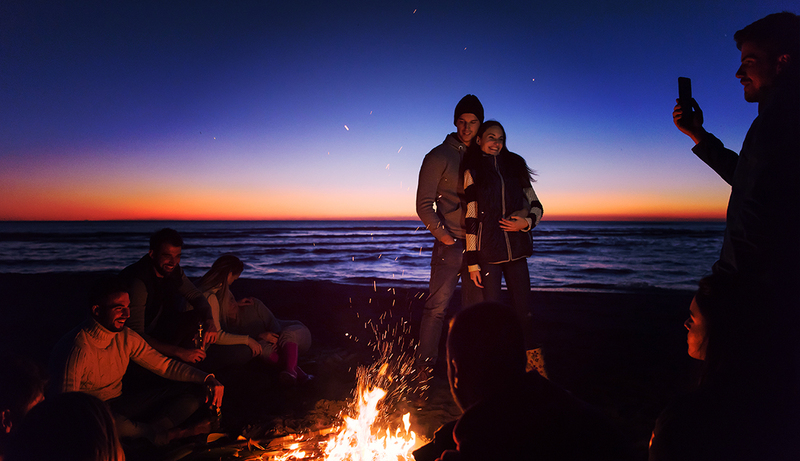 From the ripples of the sand to the largest marine animal, everything catches your eye, everything most people will never have the privilege to see. Fish makeup more than half of the vertebrates alive today. They are the most diverse and widespread group in the world, from the tiny Indonesian Paedocypris progenetica (7.9mm) to the incredible whale shark (10 m), the ocean holds millions of wonders below its surface. On tropical reefs, biodiversity flourishes like no other place on Earth. Lionfish, groupers, eels, turtles, sharks, angelfish, damselfish, tangs...the list goes on and on. 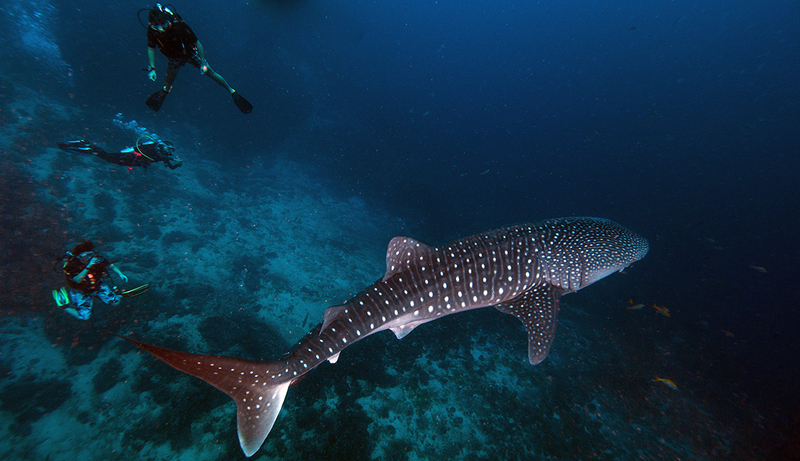 The particularly lucky divers will also see whales, dolphins, sea lions, and much more. The ocean is a treasure of wonders and fascination. One that very few people will encounter in their lives. Let’s face it, divers are awesome people. They are relaxed and fun, yet responsible and organized. 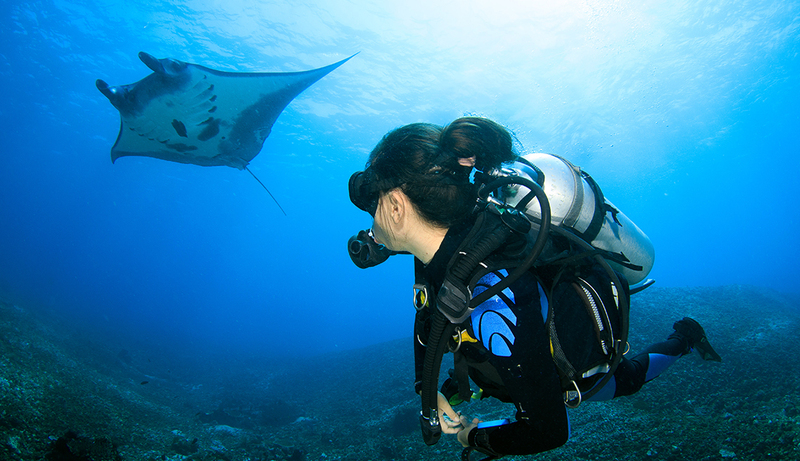 Scuba diving is a passion and a way of life, therefore you can’t ever really have a bad experience meeting a diver. In the South, surface intervals are shared below a warming sun, with divers from all over the world. Stories of crazy dives, shared tips, and life stories makes the above-water time as enjoyable and nourishing as the underwater time. In the North, where we lack the warm sun, these interactions happen around cups of warm tea, coffee, hot chocolate, blessing the well-deserved warmth. 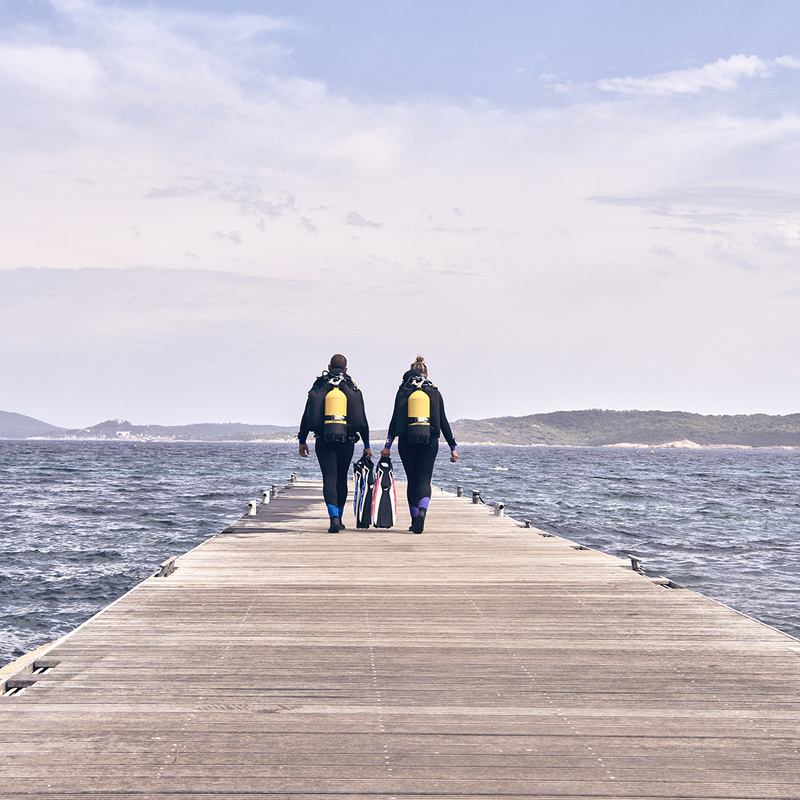 Scuba diving is not exactly a team sport, but it’s the team and the buddies that make the experience so thoroughly amazing, every single dive. 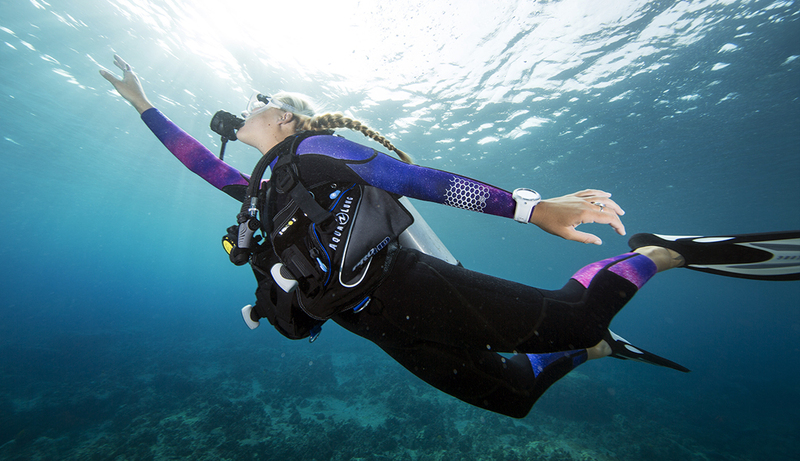 Unlike many other sports, your scuba diving journey never truly ends. 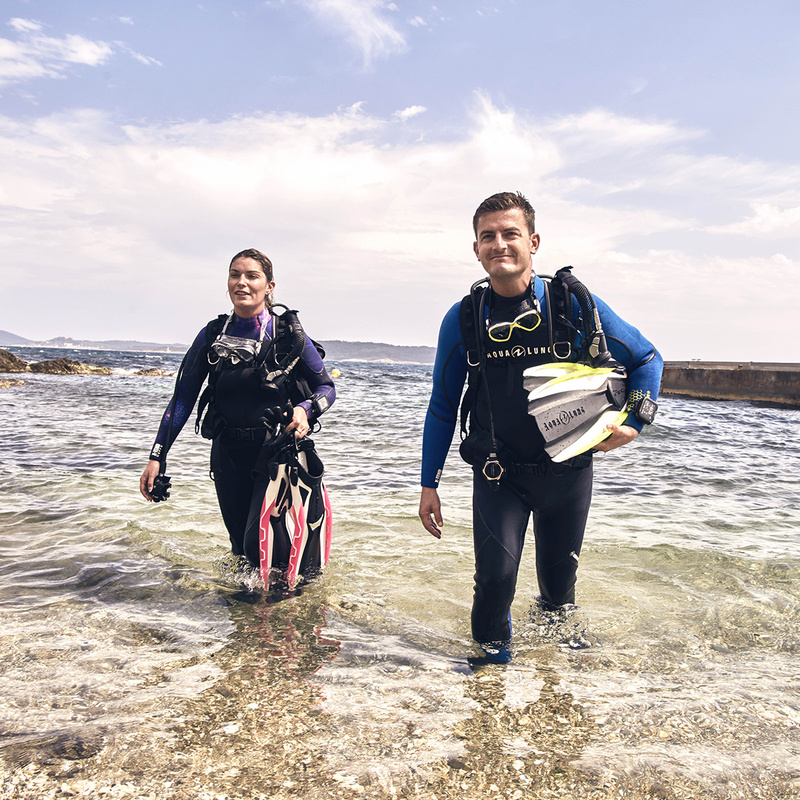 With speciality courses, you can keep learning and exploring new styles of diving, as well as improve your own. You can also decide to go pro and follow the divemaster and instructor courses, if you are interested in working as a PADI professional. And even once you have learned everything there is to learn from a course, you will keep learning. In every new dive location, in every new dive, you will encounter new conditions, new situations, new animals, which will help you grow as a diver throughout your diving journey. I think the beauty of diving truly lies in this aspect. No matter how much you dive, you will never have the same 2 experiences, and that is something rare and amazing that should be cherished. I hope you’ve been inspired by this short list, either as a reminder of all the wonderful aspects of scuba diving, whether it is for your own joy, or to win an argument with non-diver friends. Scuba diving is the best thing in the world, and thousands of divers worldwide can agree with me on it. So to all non-divers who started an argument, are you convinced? If you still are not, call us at 514-482-1890, and we will take you on the dive that will change your mind. Since 1975, Total Diving has continued to provide exceptional services to the scuba diving community. We are the Canadian leaders in diving, and have been Aqua Lung and Apeks’ #1 retailer for the last four years. Our online store provides you with everything you need, without having to come by our signature flagship location in Montreal. As a diving school, we teach our students with great care, and as a world-renowned PADI Career Development Centre, we develop outstanding instructors and divemasters. Stay up to date with diving news, products, and the Total Diving community by reading our blogs. We aren’t just a store, we’re a family that only gets bigger with each new diver.